Thank you to our beloved clients! 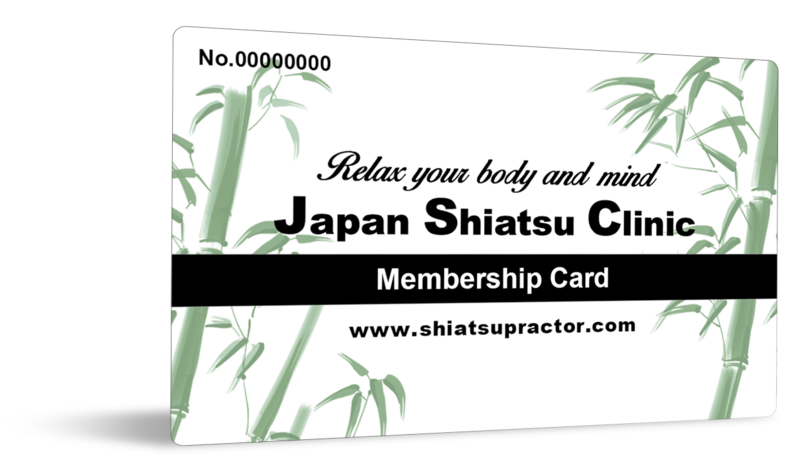 With the new Japan Shiatsu Clinic Membership cards, we hope to give back to you by earning ‘shiatsu minutes’ and other exciting rewards! It’s free and easy to sign up, and you earn JSC Points every time you come in. Join the Japan Shiatsu Clinic Membership today!